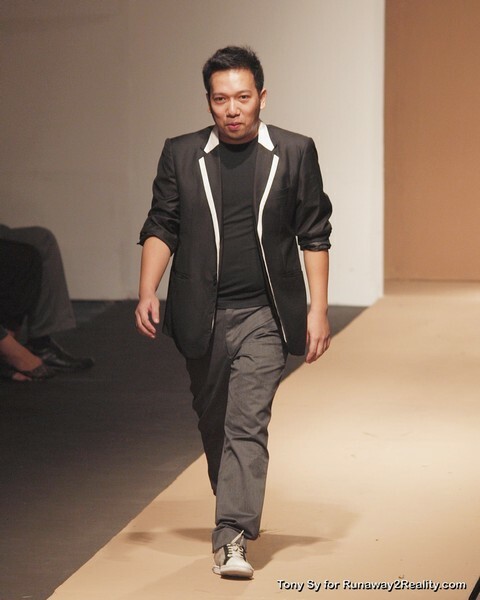 This season, Yako Reyes’ collection draws inspiration from popular 60s-70s actor Steve McQueen. 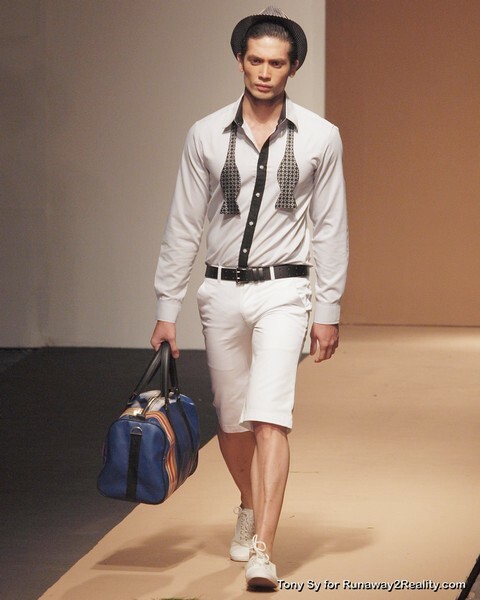 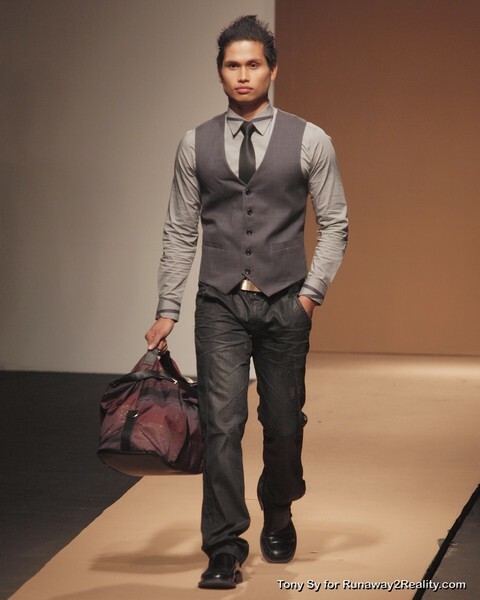 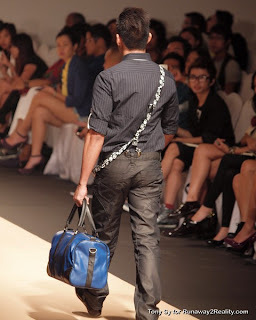 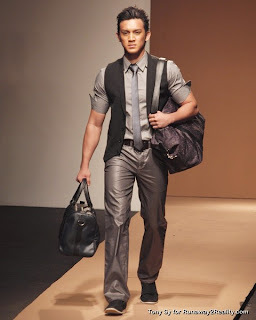 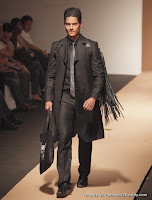 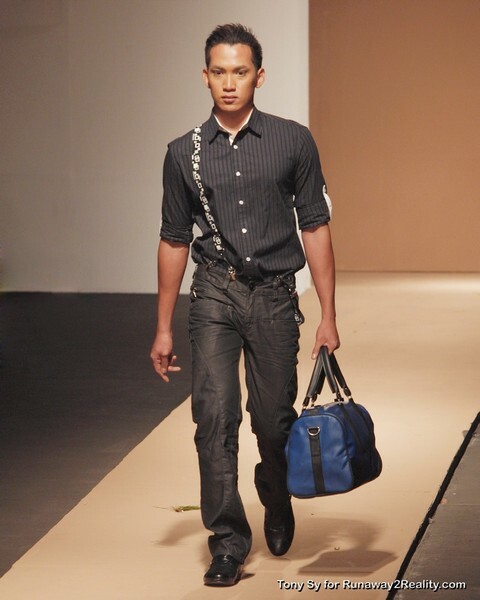 His repertoire, done in collaboration with proudly Filipino brand Azur Lapis Lazuli, boasts of over 50 beautiful and handsome bags that are sleek, practical, functional and structural. 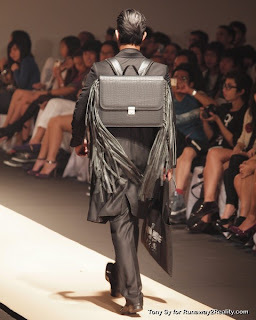 Tailor-fit for every need and preference, bags are designed to be customizable—but design, form and shape remain sacred. Coupled with Azur Lapis Lazuli’s style of contemporary menswear, the overall look reflects McQueen’s stylish persona, which exudes confidence, sophistication and practicality.